It's cold, and you could use a pick-me-up. Like, say, a steaming bowl of tender noodles, meat, and vegetables floating in hot broth. 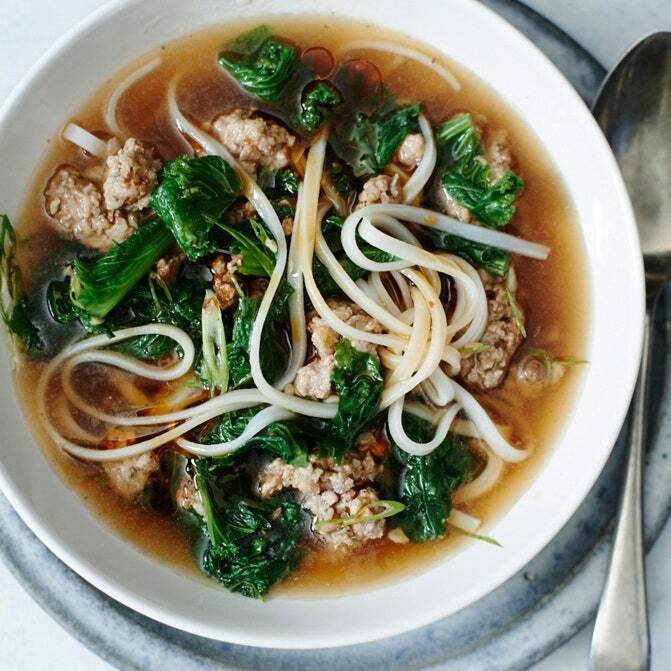 Here are 16 noodle soups to make for dinner tonight and every night.